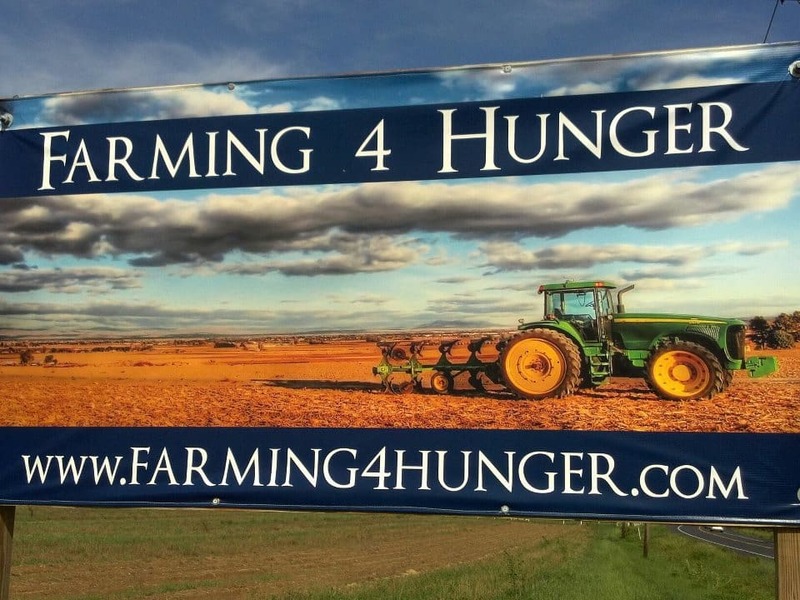 Farming 4 Hunger has cancelled all harvesting opportunities for this weekend. The fields are completely flooded. We will try again next weekend! Enjoy your Saturday and stay dry!